Modern, practical and stylish, the Midnight Push Me 2U from RedKite is a great 2 position stroller. Featuring a deeply padded seat for slightly older babies and toddlers, a 5-point harness ensures your little one will be kept secure as well as comfortable. 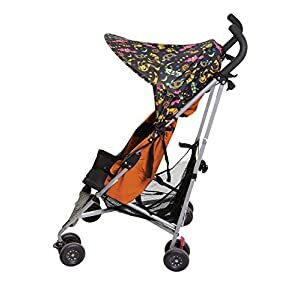 With the 2 position recline, your little one can easily relax or nap on those long strolls and when it’s time to go home there is a simple folding mechanism for easy storage. 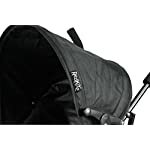 The Red Kite Baby Push Push Me 2U is a smart two position stroller that may be up to date, practical and stylish. 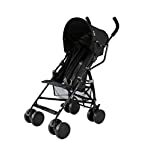 It features a deep padded seat for relatively older babies and toddlers and it’s suitable from 6 months. 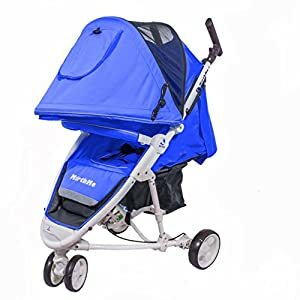 A detachable hood and additional rain cover make this stroller suitable for all weather conditions, the shopping basket allows for extra storage at the same time as you’re out and about. 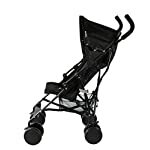 The Red Kite Baby Push Me 2U in midnight black is the classy essential buggy for around town. Two position lie back seat positions with full 5 point safety harness. 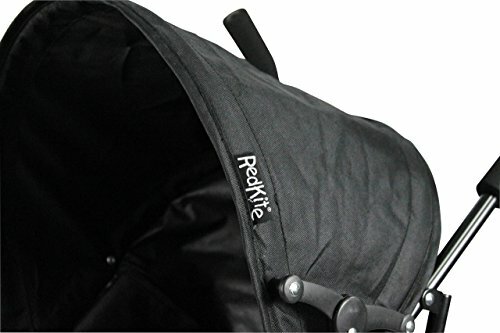 Detachable hood and lockable swivel wheels. Comes with handy shopping basket and raincover. 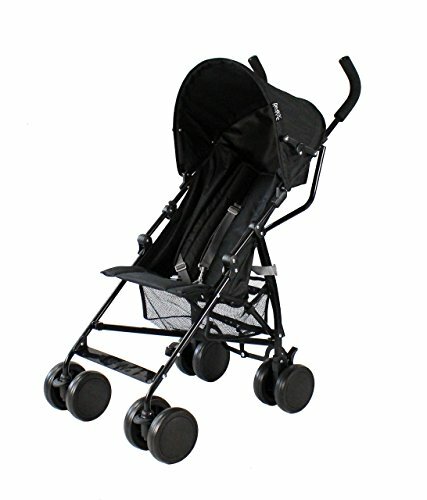 Lightweight and easy to use buggy to suit both boys and girls. With its lockable swivel wheels and 5 point harness your little ones will be kept safe in addition to comfortable in the deep padded seat. 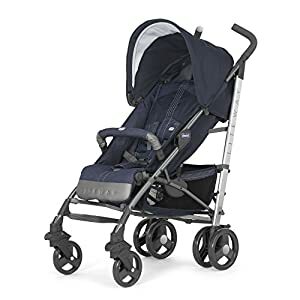 With the 2 position recline, they are able to easily take a comfortable nap on those long strolls and when its time to go home there’s a simple folding mechanism similar to the one on this stroller, that allows for ease of use and storage. 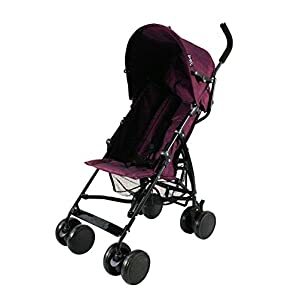 As you would expect from a Red Kite Push Baby product the Push Me 2U is great quality at a reasonable price featured in 2 stylish colours.